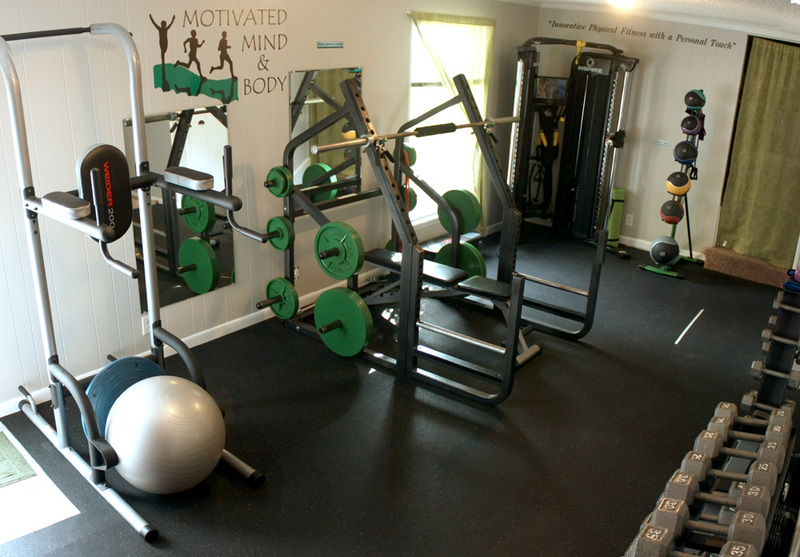 Our strength training room has everything needed to get your pump on! Wether you're wanting to build lean muscle, bulk up, or get back your youthful strength and range of motion, we have it all. Of course you'll never have to worry about not knowing how to use the equipment with your handy-dandy fitness coach by your side every step of the way! 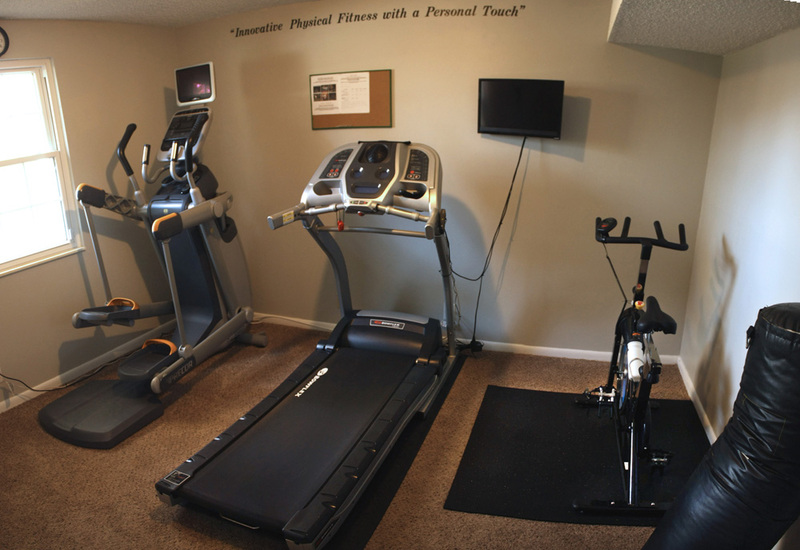 Get warmed up, or have a full cardio session in our private cardio room. Nobody watching. Nobody judging. Just you, a good tv show, and your favorite tunes to help you get your sweat on. Feel at home in our comfortable changing/shower facility. All you need to bring are clean clothes! We provide everything else from clean towels and wash cloths to all toiletries needed including a hair dryer. No more lugging around a wet towel to stink up your gym bag, or needing a forklift to carry it!